Moe’s Cafe Tramore has an enviable position on Tramore Promenade with undisturbed views of Tramore bay. 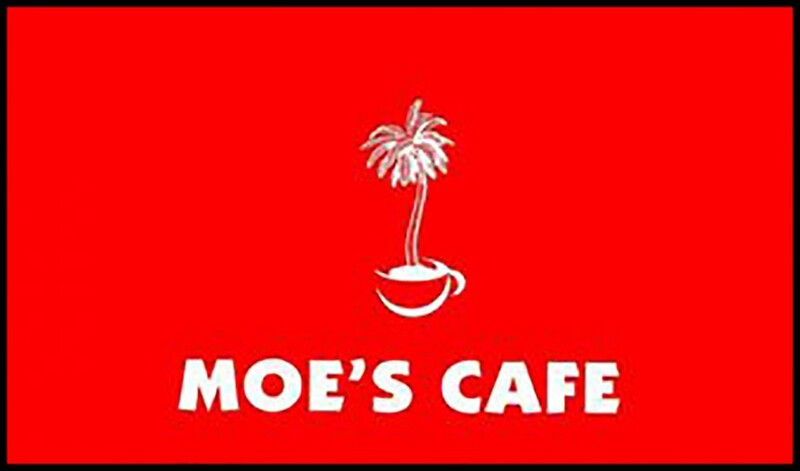 At Moe’s you can soak up a relaxed atmosphere with friends or take time out to just gaze out at the bay and all the activities going on. There’s always something happening even when there isn’t the waves will entertain you. Moe’s serve breakfast, lunch with great coffee, cakes, smoothies, Gino’s ice creme and don’t forget their delicious pizza. All locally sourced fresh ingredients.